• Access to Amin Casa Laundry Room and more! At Amin Casa Palm Springs, we believe our environment affects our moods and well being. Like yoga, the practice of aromatherapy strives to support the well-being of body, mind, and spirit. 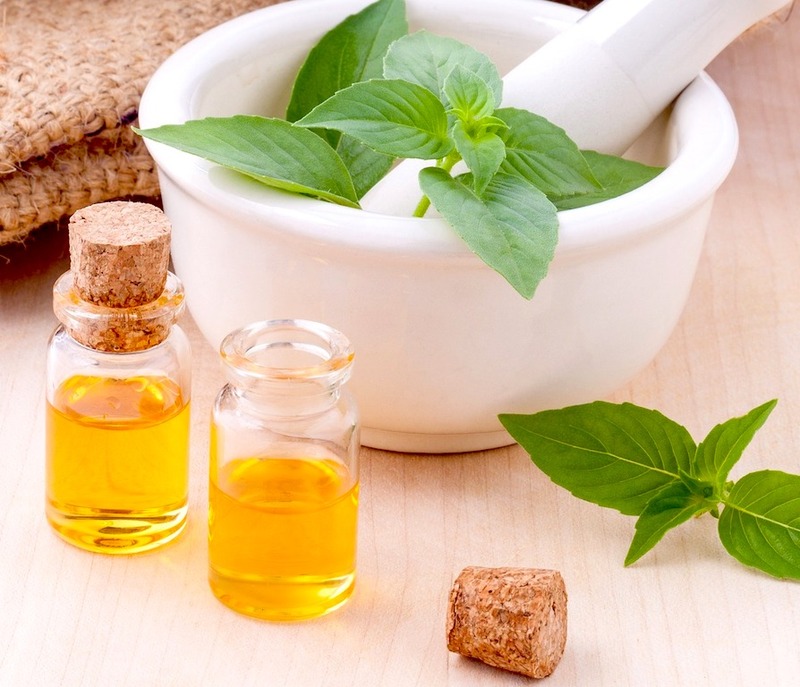 Aromatherapy achieves its effects through the application and diffusion of pure plant essential oils that influence physical wellness, a positive emotional state, and mental clarity. 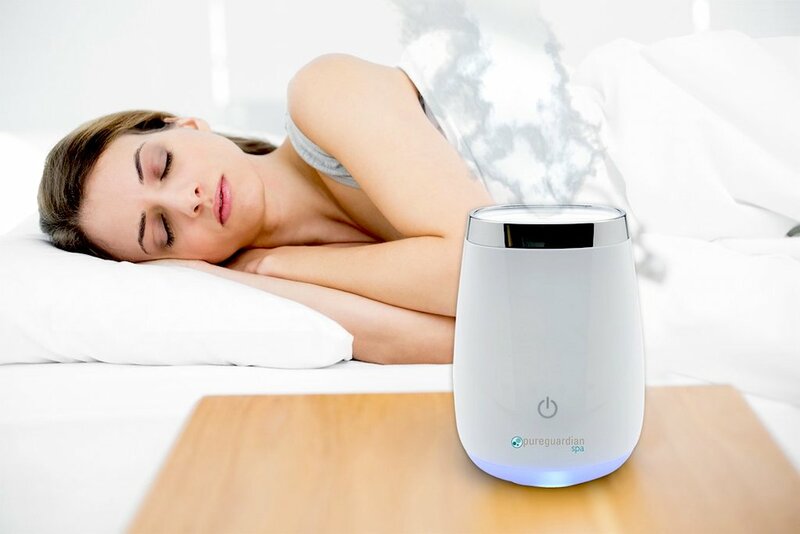 For our guests in residence, we now offer aromatherapy diffusers for use during your stay with us and will truly personalize your "home away from home." 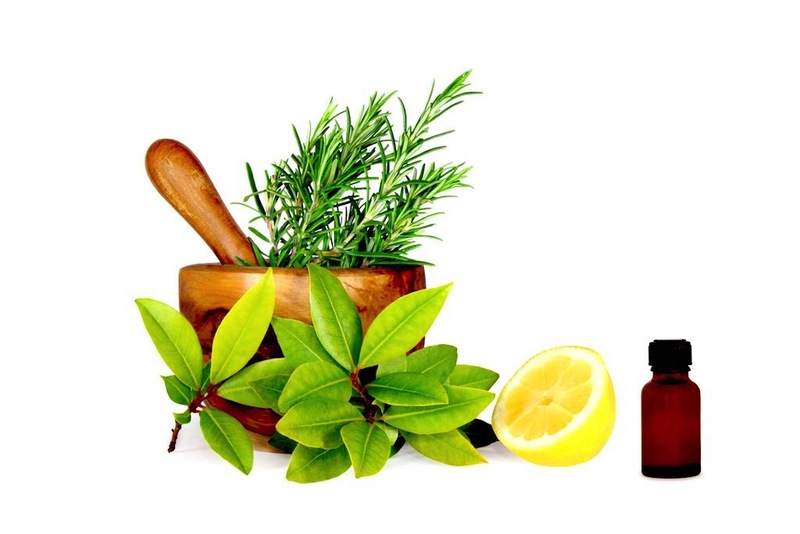 Our 100% natural essential oils are distilled from various species of flowers, grasses, fruits, leaves, and trees. We consider essential oils to be nature’s life force – they capture the powerful healing qualities of the plants from which they are derived. To ensure we offer only the best quality essential oils available, sources of our essential oil comes from all different corners of the world. 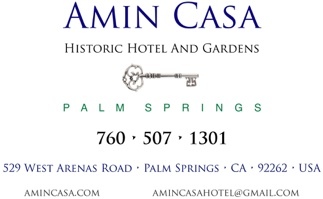 Live life luxuriously at Amin Casa Palm Springs. Refresh your residence with the healing power of plants.